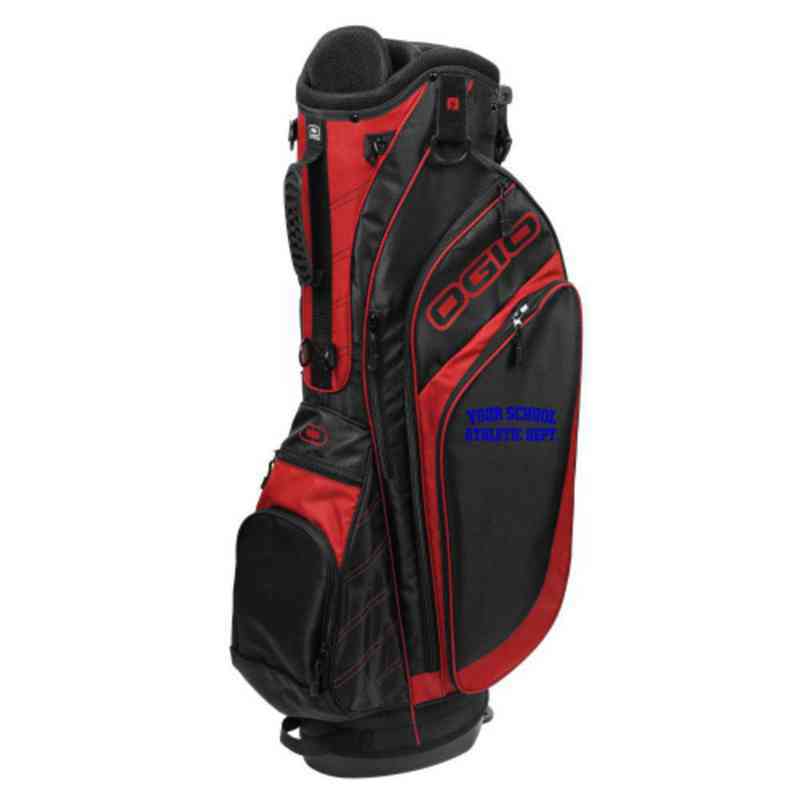 The perfect partner for the course, this athletic department embroidered stand bag will make your game so much more organized! Complete with a 7-way top, full-length club dividers, valuables pocket, 4-point double shoulder strap, and rain hood, you'll never go back to your old bag! Manufacturer from a trusted supplier.